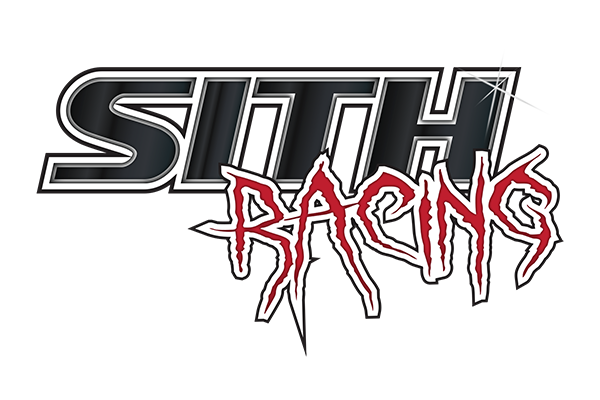 Over the past few months members of SITH Racing started to truly pay attention to temperatures under the hood of the Ford Focus ST. Not just intake and charge temps, but things like oil temperatures and fuel rail temperatures. We drive our cars in stop and go traffic every day and it's just as important to keep the temperatures under the hood in check while in traffic as it is to keep them in check on a track. One of our members had the Custom Performance Engineering (CPE) intake for a long time and have had numerous conversations with a few fellow enthusiasts about intake temperatures and how the CPE is handling these temperatures. For those who may not know, the CPE intake is a fully aluminum air box and intake tube assembly. While we at SITH have no bias towards any organization, given the CPE intake was representative of the most aluminum available in an intake setup on the market today, we decided to test its function against its form. We truly wanted to test and see if there were differences and/or if there was a high efficient setup. We noted that another ST with a nearly identical setup to this one (same hood, same FMIC, same charge pipes, same exhaust) but different intake (aftermarket tube with stock air box) saw lower/steadier charge temps than the one fitted with the CPE.